Ford of Europe’s chief operating officer has called on the engineering industry to “open its doors” and change its perception to attract more women to the sector. Barb Samardzich explained professions such as law and medicine have a much higher proportion of women in their fields. The car executive argued one of the main problems was getting girls to stick with science, technology, engineering, and mathematics subjects throughout their academic careers. When girls are going through school, they are getting steered away from those subjects, if they get coxed away, it’s difficult for women to continue onto higher level education and get the background they need to become an engineer. Engineering doesn’t have the same kind of perception as law and medicine does, you can just watch TV one night and see all of the legal and medical programmes, but you would probably have a hard time coming up with an engineering equivalent. Communication is very, very important because there has to be role models and mentors in the engineering field for young women. Samardzich also claimed the engineering industry needs to change its image to attract more women. 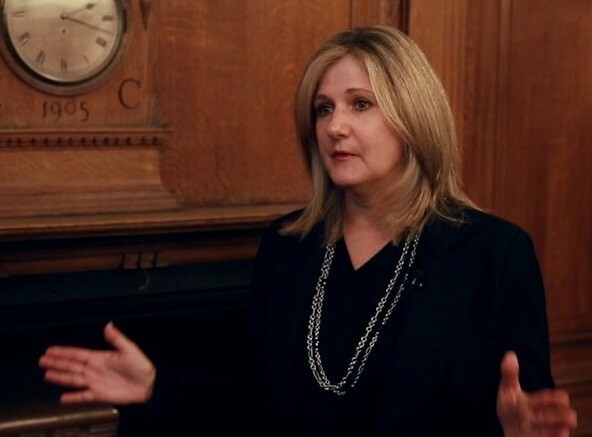 Samardzich’s comments follow a roundtable event hosted by Ford at the House of Lords concerning women in engineering and participation in STEM subjects. The cross-party group of MPs and senior female representatives from the engineering community, included professor Isobel Pollock, former president of IMechE and Dawn Bonfield, vice president, of Women’s Engineering Society. 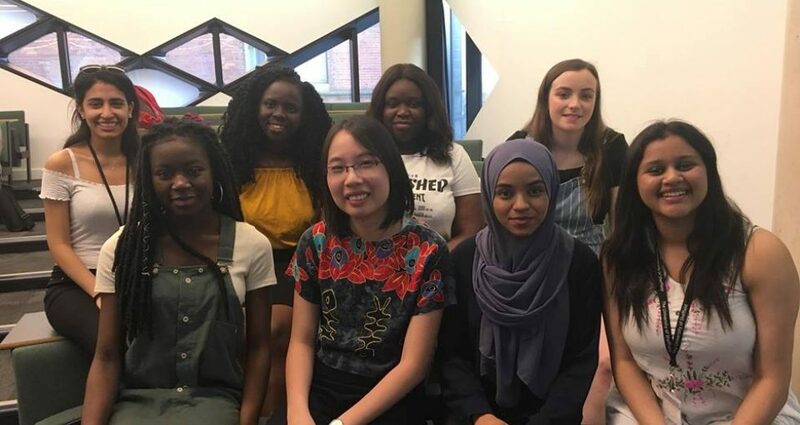 In addition, Ford announced an extension to its Blue Oval Scholarship scheme, which awarded 100 undergraduate students scholarships of £10,000 ($16,318, €12,000) each, paid over a three year period. Of the initial 2012 group, 25% were female scholars, and the manufacturer is now supporting a targeted rise in female participation to 50% while simultaneously confirming the funding of a further 10 scholarships a year in the longer term. Full article with video can be seen at the source below.